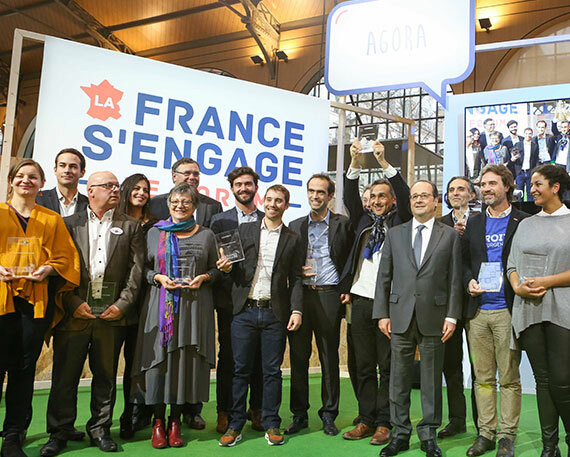 In 2014, French President François Hollande created the label “La France s’engage” to honour and promote the nation’s most innovative social entrepreneurs and help them finding funds supporters. A year later it had 62 laureates, but lacked visibility. 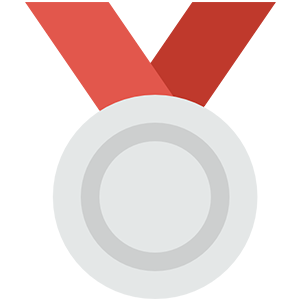 A label conceived to benefit the public had little recognition and no real public support. 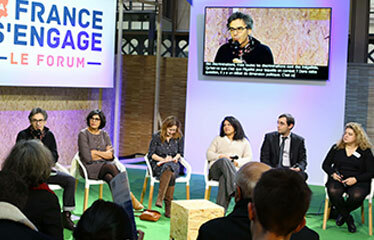 It needed an inspiring event to draw people’s attention and get them involved. 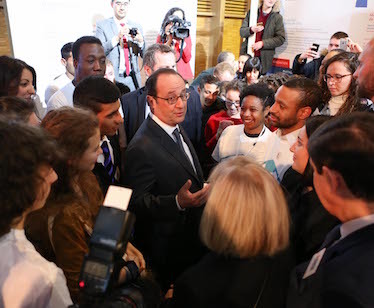 The forum “La France s’engage” was created as a way for the laureates to meet the people they aimed to serve. It would shine a spotlight on recipients and their initiatives, encourage public discussion and develop a network of media partners. 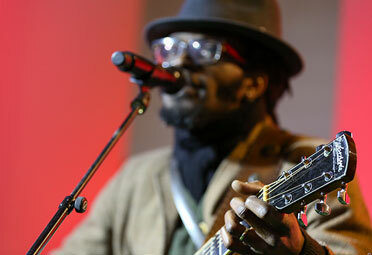 To attract visitors, it had to be entertaining, inspiring and informative. 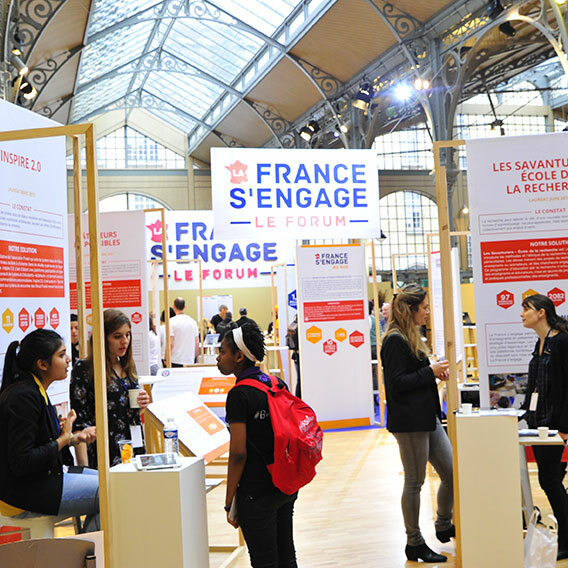 The first edition, in 2016, took place over two days at the Carreau du Temple in Paris, a central, accessible site open to all, with areas for laureates, partners, institutions and round table discussions. The following year the forum was even more ambitious, with new activities and themes such as sports and employment, areas for pitches and demonstrations, discovery workshops, film viewings, a “speed dating” service with civil servants, and an enhanced internet site. 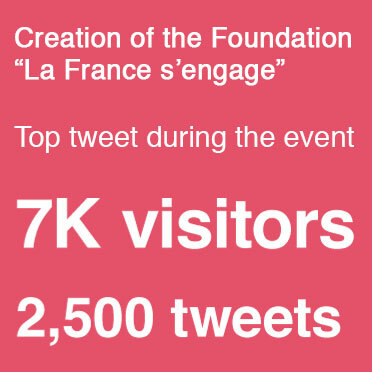 The 2017 forum attracted 7,000 visitors, a huge number for an event about social engagement. And it achieved its goals—a foundation was created to continue the label’s mission.